THE ULTIMATE WAY TO GET YOUR BOOK PUBLISHED TODAY! Wire Publishing offers complete marketing & branding book publishing program for authors to brand themselves and their businesses or clinics. 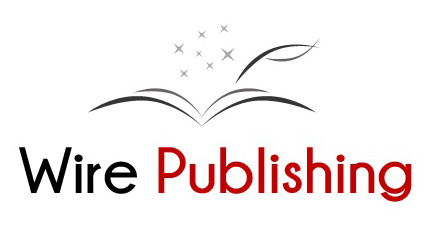 Wire Publishing specializes in non fiction, fiction as well as ebooks. Everything an author requires from ghostwriting, editing, graphic design, online distribution to over 2000 online stores as well as ninety steps to publishing is included in all our publishing programs and the best part is your book is published and ready in less than six months! Through the Ultimate Entrepreneurial Authoring Program, entrepreneurs, professionals and business owners are able to firmly establish instant credibility, visibility, distinction and multiple sources of income. Get published today!